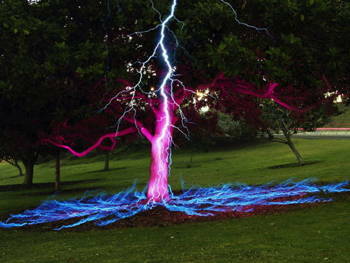 Claim: A long exposure photo of a lightning bolt hitting a tree. 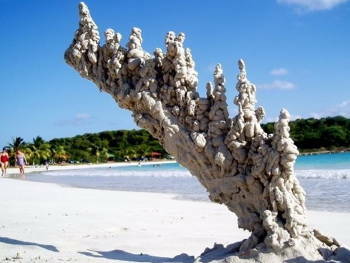 Claim: This is what happens when lightning hits sand! 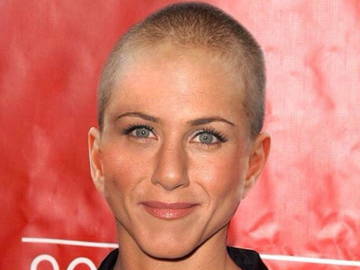 Claim: Jennifer Aniston cut off her hair as a way of showing her support for a niece diagnosed with cancer. 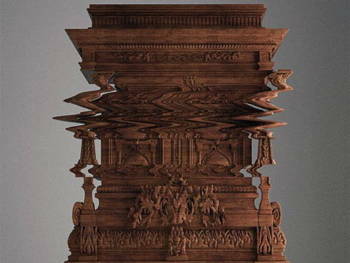 Claim: This is an actual piece of carefully carved furniture, made to appear as if its been deformed by a digital glitch. It's not a photo file gone wrong. 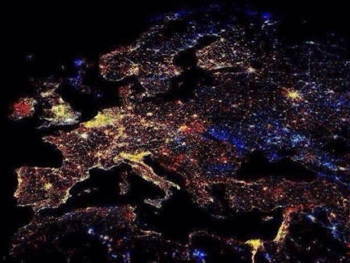 Claim: A satellite's view of the fireworks over Europe at the stroke of midnight on New Year's Eve. 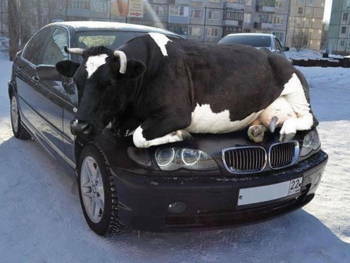 Claim: "Remember that as days get colder animals are attracted to the warmth of cars so check wheel arches or other hiding places." 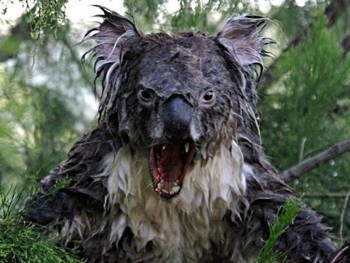 Claim: An encounter with an angry koala. 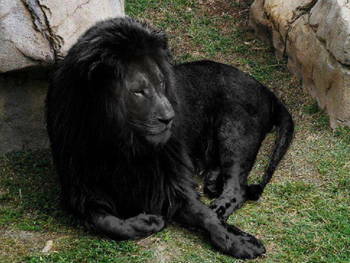 Claim: A rare black lion! Claim: This a Moon Melon, scientifically knows as asidus. 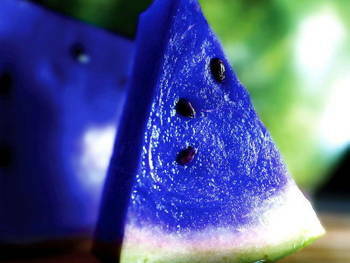 It grows in some parts of Japan, and is known for it's weird blue color. It can switch flavors after you eat it. Everything sour will taste sweet, and everything salty will taste bitter. 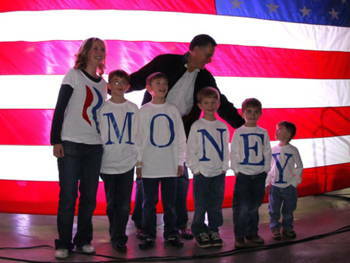 Claim: During a photo-op on his 2012 presidential campaign, Mitt Romney's family accidentally misspelled their last name. The greatest Freudian slip in history! 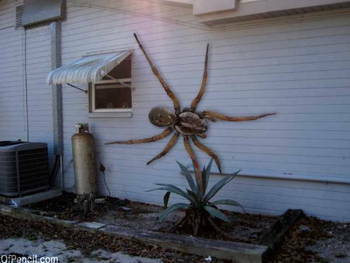 Claim: An "Angolan Witch Spider" spotted crawling on the side of a house in Texas. It took several gun shots to kill it. Claim: $181 million lottery winner finds love of his life two days after hitting it big. 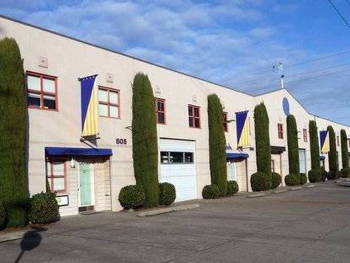 Claim: The corporate headquarters of Viagra. 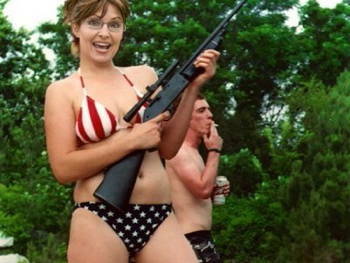 Claim: Alaska Governor Sarah Palin poses in an American-flag bikini while holding a rifle. 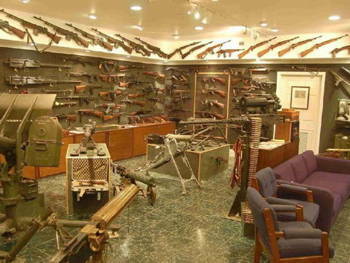 Claim: Charlton Heston's home gun collection located under his 1860s Manor House.